looks clean! Much done to it? To the forum. Nice car I presume it’s new to you? As said above is it standard or has it got some subtle mods? Looks good either way I love a pre facelift! It has BC race coilovers, S/S exhaust & decat, dc2 manifold, homemade induction kit (already on car)... that's pretty much it. Sounds good. Get a build thread up so people can see your progress. I know what you mean about putting a smile on your face they are such fun cars to drive. I can’t wait to get mine back on the road next year. If you need any help there are some really well informed guys on here (not me ha ha) who should pretty much be able to answer anything so your in the right place. Ah not long then! You new to the Honda/car scene in general? First one or. First honda @Pete180.. been driving 7 years so coming to the jap side has been a little while coming! I've had a few vehicles but a mk4 golf on bags was when I started to mod cars. Thankfully no rust, arches are all solid & its mechanically sound. The paintwork is just really, really bad! I'll post the pictures on a build thread (eventually) ha ha! You basically have to drive like a yobbo everywhere ha ha ha!! Congratulations on the baby @gwalker124 ! But yeah definitely give the civic a little love.. personally I couldn't handle having kids near the car.. the thought of squashed crisps in the seats terrifies me ha ha! I hope the daily drivers keeping you entertained in the mean time haha! Daily driver is a diesel Octavia vrs, not the most exciting but such a good car. I have to hand it back in November though as only leasing it. Oh and sorry to hear about the golf crash, hope you weren’t injured. 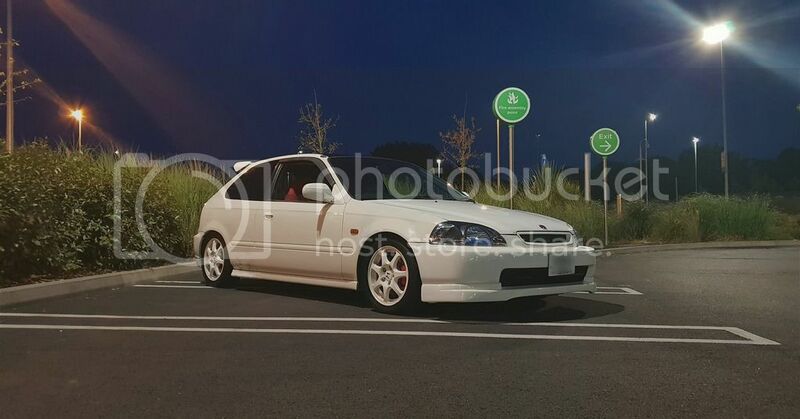 @Briana May lovely ek9 you've got. I've had mine 3 years now! I haven't got bored of it yet! I've got only a short list of mods, twin coilovers, mugen intake and mugen twin loop exhaust, tegiwa camber kit. 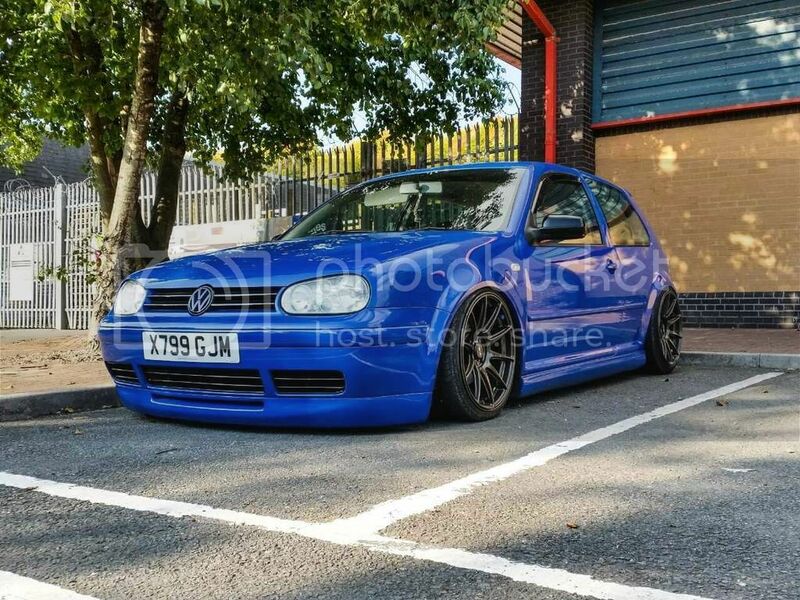 I also have a golf GTi 1.8 as my daily, only had that a year, and thats standard, buts needs to be lowered a bit but maybe not stanced like yours.